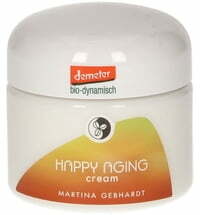 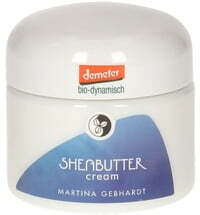 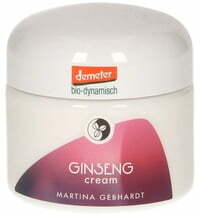 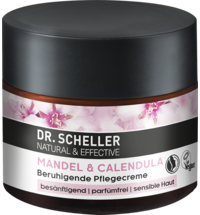 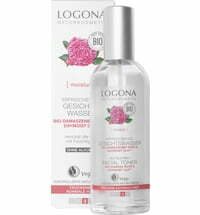 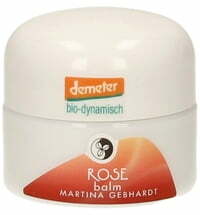 Martina Gebhardt has created a refreshing tonic that cares for and smooths sensitive and dry skin types. 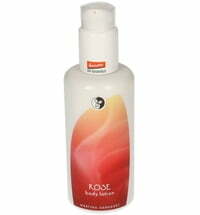 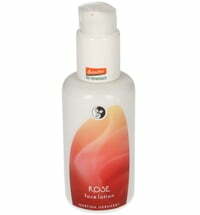 The Rose Tonic promotes circulation and revitalises the skin. 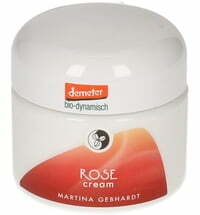 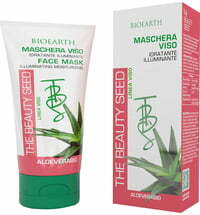 It also ensures that the skin is supplied with sufficient moisture and counteracts the formation of wrinkles. 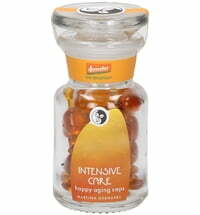 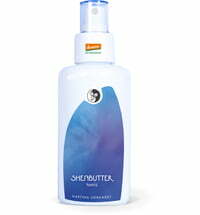 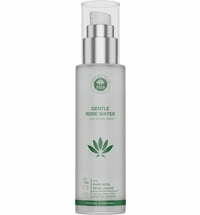 Application: Use after cleansing. 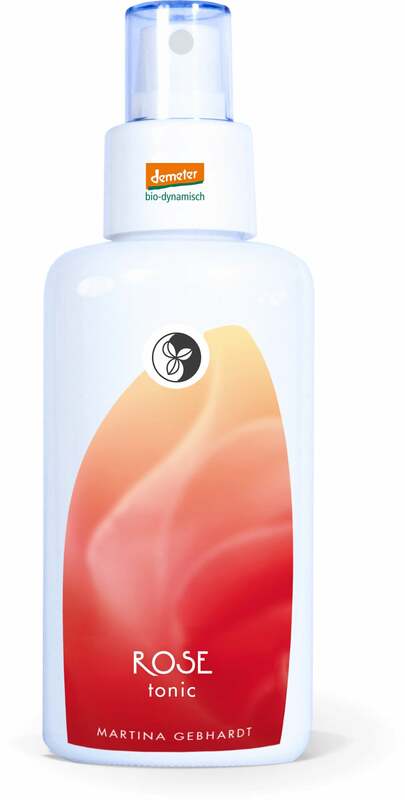 Gently tap the product into the skin to promote circulation. 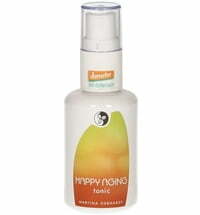 What is the percentage of alcohol in this tonic? The alcohol content is under 10% . 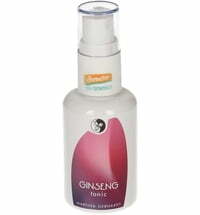 This refers to the alcohol content in the floral water and has not been added.